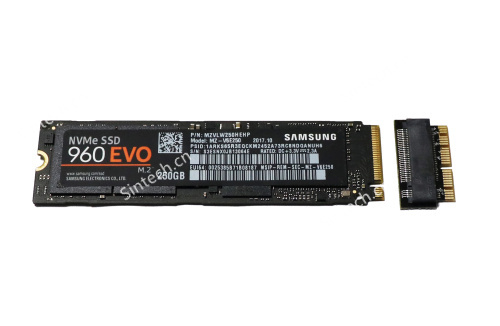 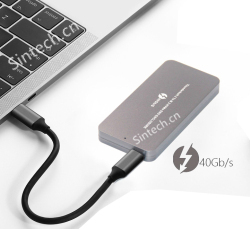 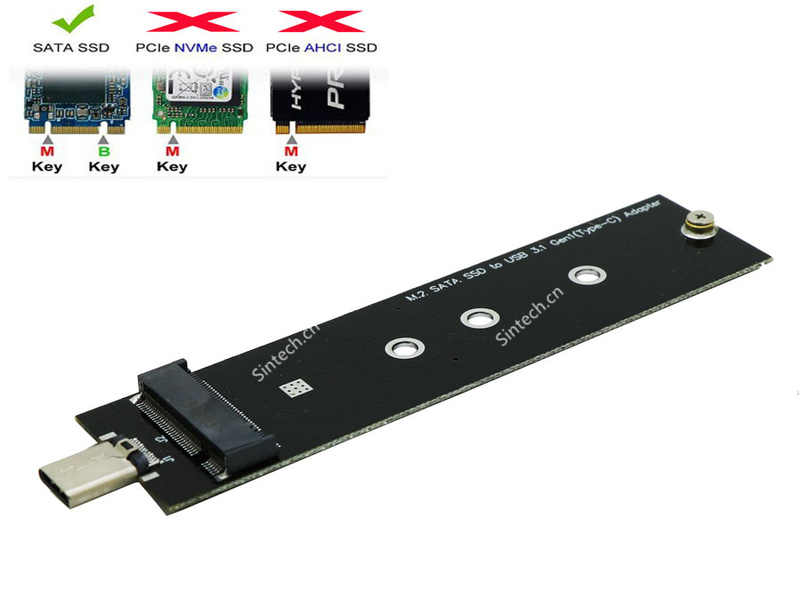 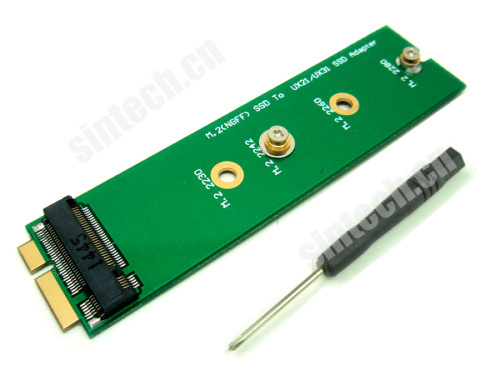 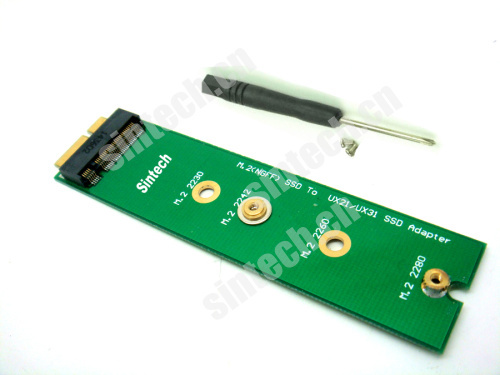 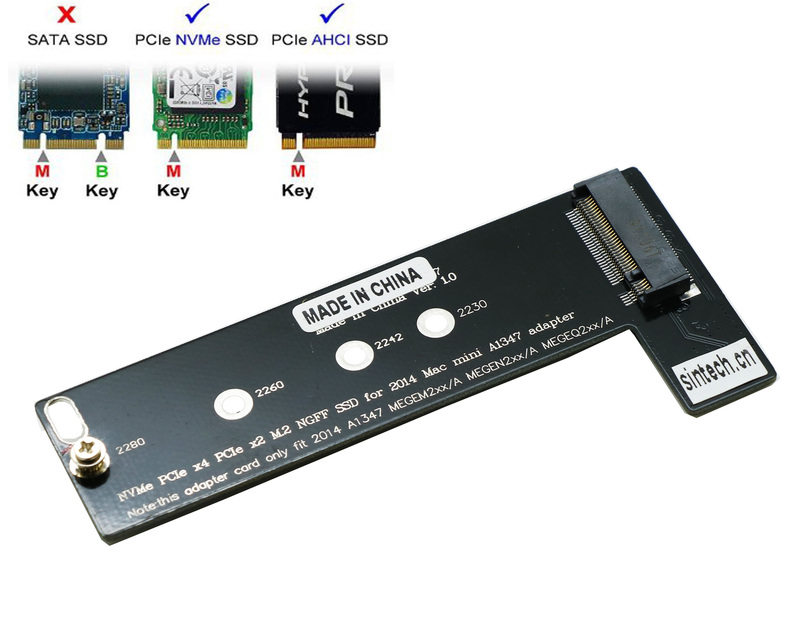 PA5112B NGFF SSD HDD to 18pin as sandisk sd5se2/SDSA5JK ADATA XM11 for Asus UX31 UX21 is used to convert SATA SSD/HDD as SSD for Asus UX31 UX21 Zenbook. 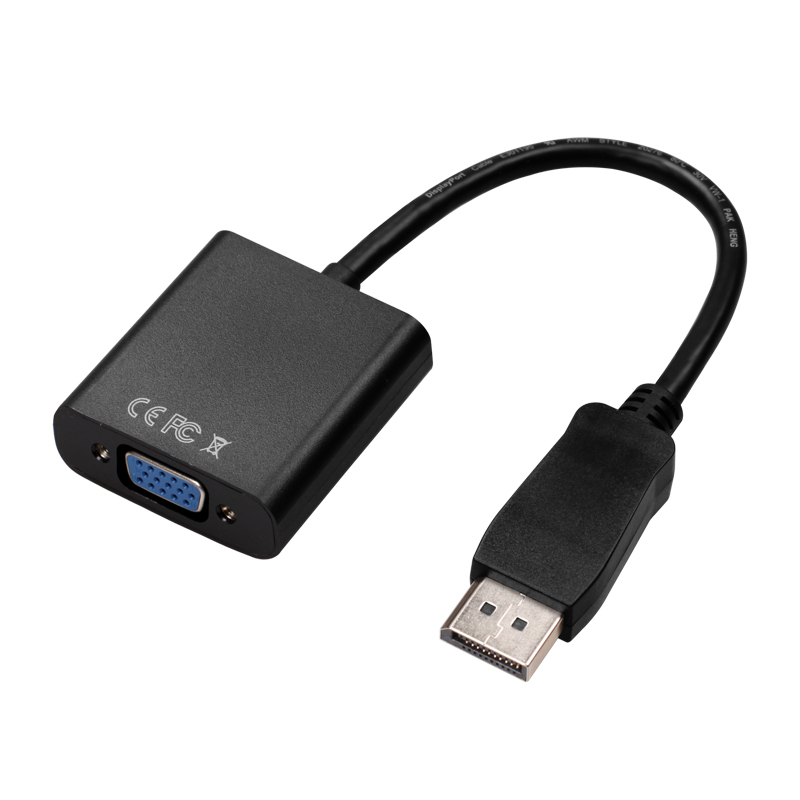 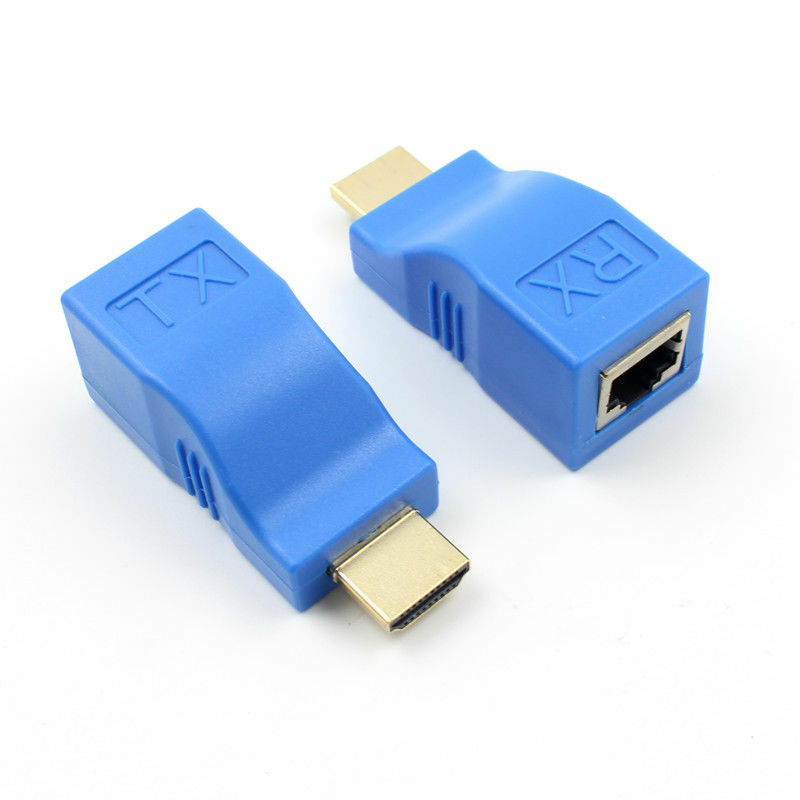 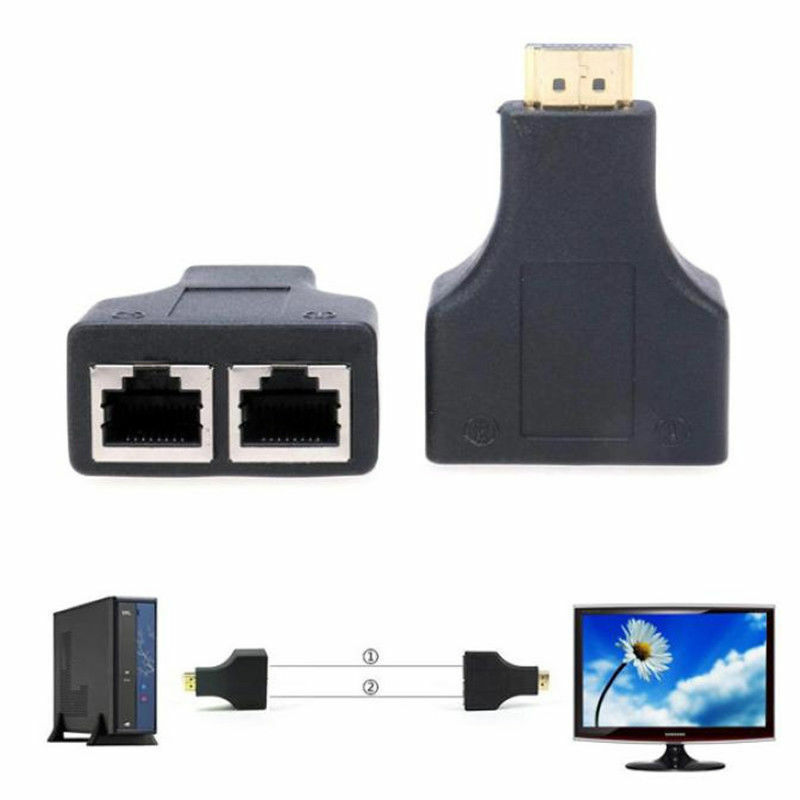 3. plug and play,no need any drivers . 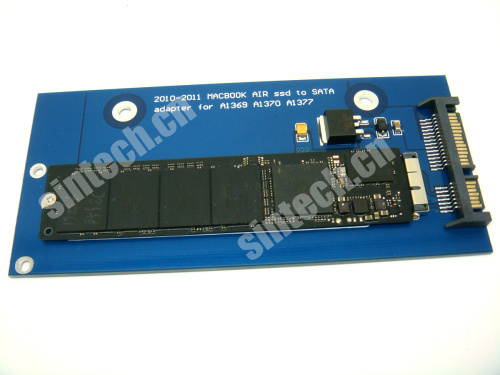 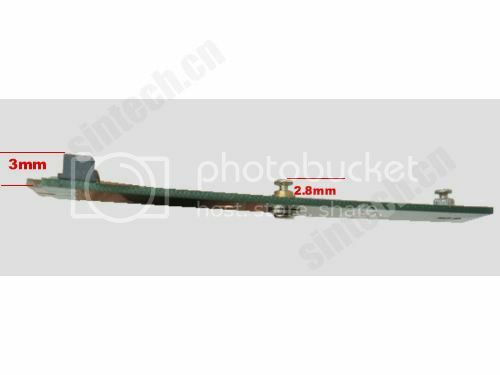 5. size is same as SSD from Asus UX31 UX21 Zenbook: 94mm x 24mm (LxW).